European workmanship at Old World prices. 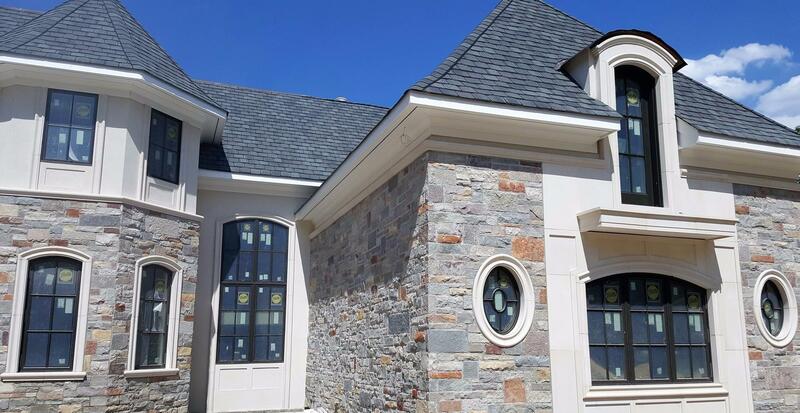 Established 20 years ago, Castro Stoneworks Inc. has grown to become a leading name in the natural and cultured stone industry. 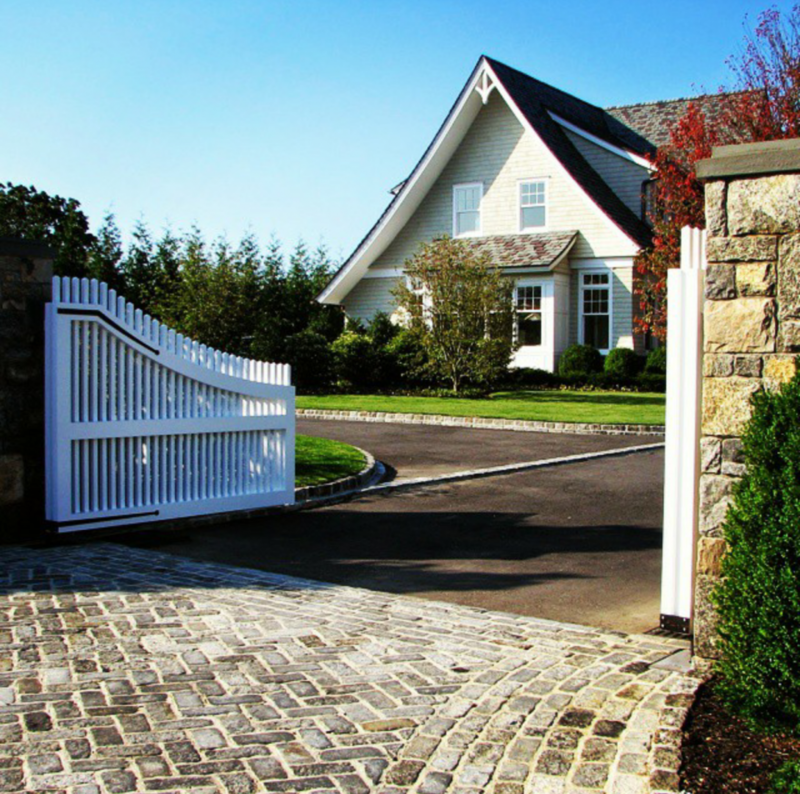 At the company, we specialize in various types of stonework, including brick and block works. 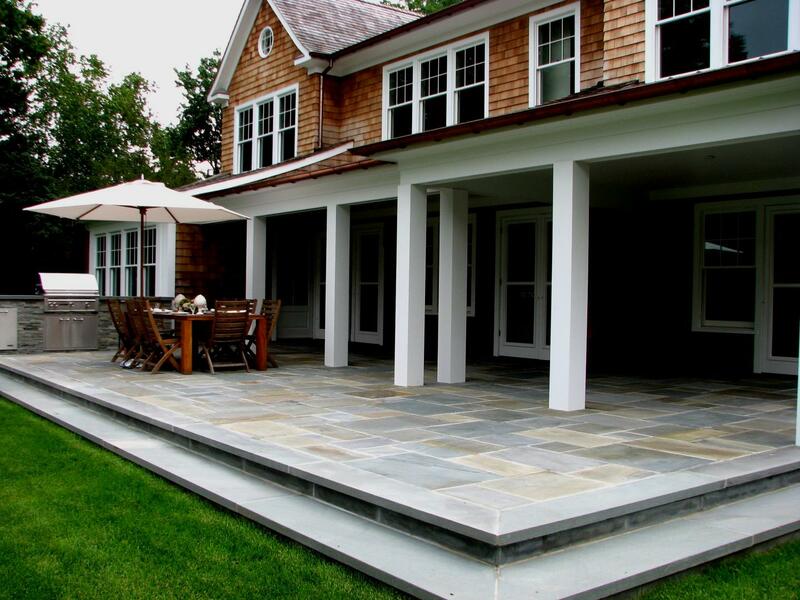 We are experts in the construction and installation of patios, stoops, walkways, pool surrounds, fireplaces, and custom barbecues. 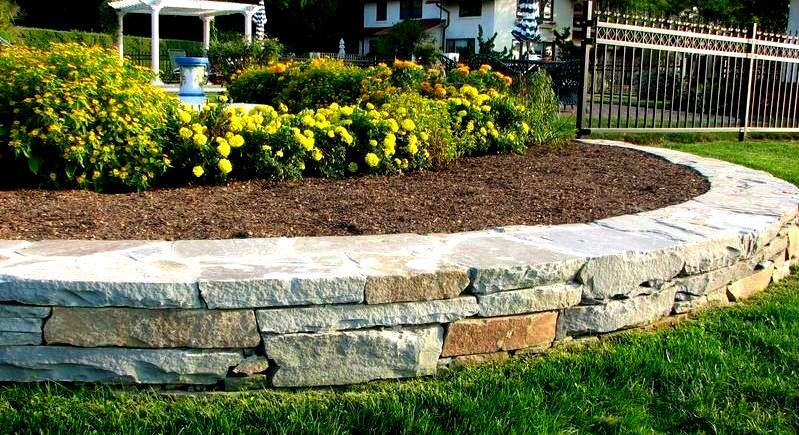 Are you interested in working with a professional Stone Mason? We supply all the equipment and skills necessary to tackle just about every type of job our clients have for us, no matter how big or small it may be. 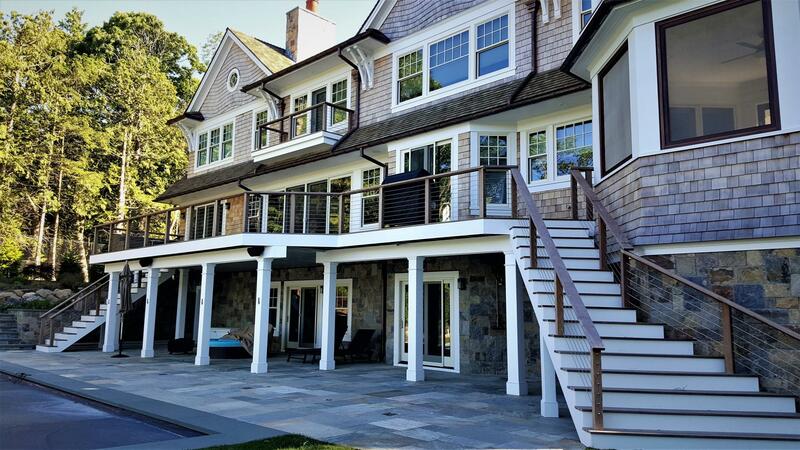 Together with our skills and extensive experience in the field, we use top-quality material to make the most eye-pleasing as well as robust and durable structures. We promise that you will be extremely pleased with the end results. We will work in accordance with all your specifications to produce exactly what you want. 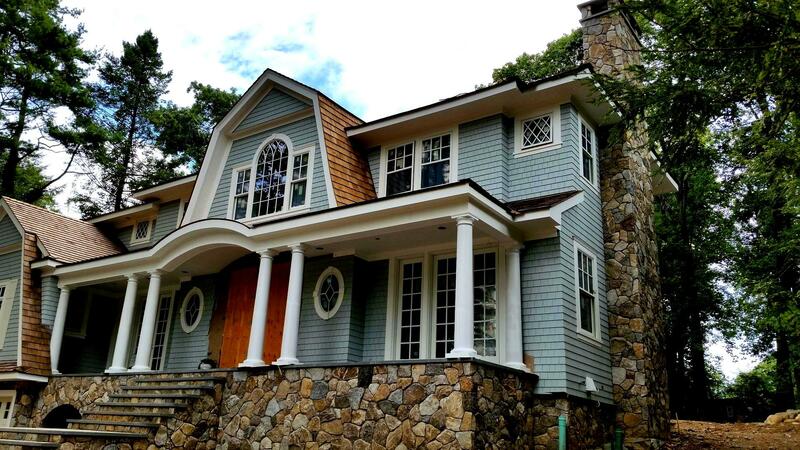 We provide professional and affordable masonry services to clients in the Long Island NY area. 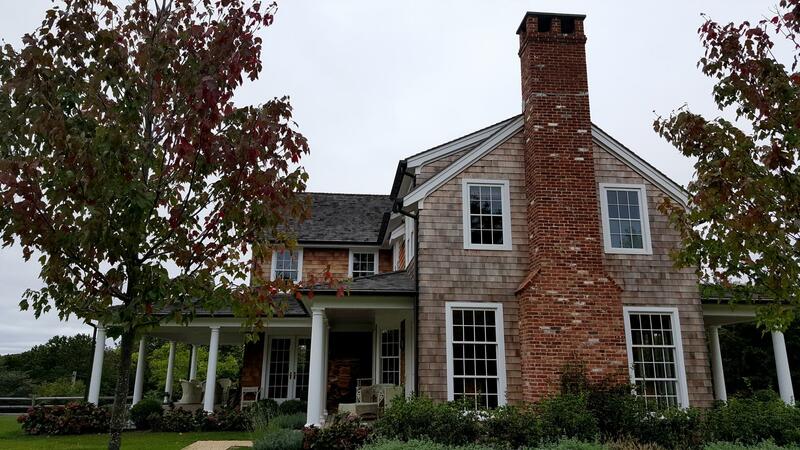 Leave worry out of the equation by taking advantage of our Masonry Company, and letting the experts handle it. We’d love the opportunity to work with you and show why our exceptional service sets us apart from the rest of the field. 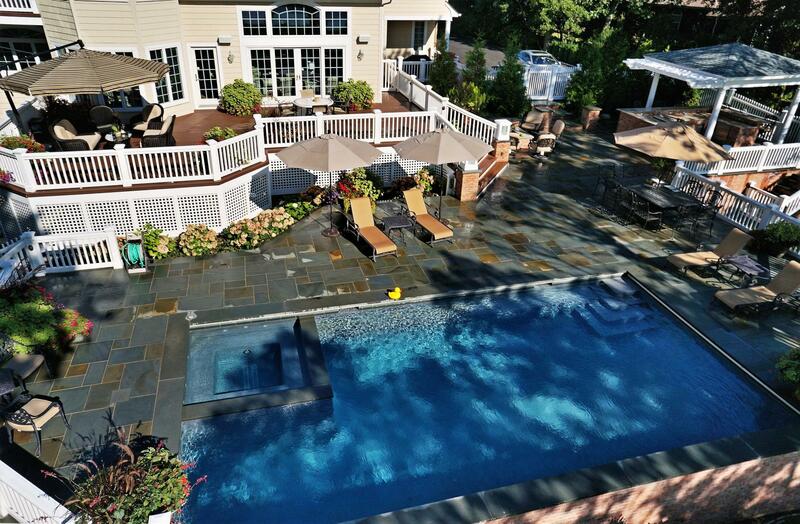 Our team is committed to build your dream in an easy, hassle-free and enjoyable process. 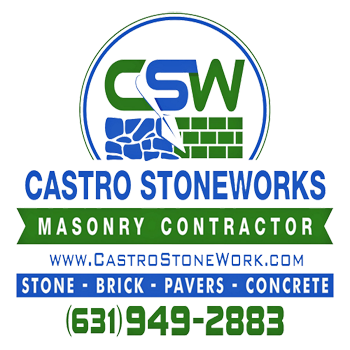 Achieving total customer satisfaction is always a priority at Castro Stoneworks Inc., and we leave no stone unturned to please our clientele. You won't be disappointed for choosing our services. Call us now to discuss your ideas, we have the best solutions for you! 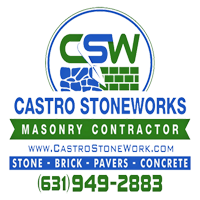 Call Us to discuss your ideas at : +1 631-949-2883 Email: carlos@castrostoneworks.comOr Use the form below to provide Your Contact Details, We will give back to you as soon as possible.